← Stop staring at your ! @#&% phone! This entry was posted in Geek Stuff, Music and tagged rocksmith. Bookmark the permalink. 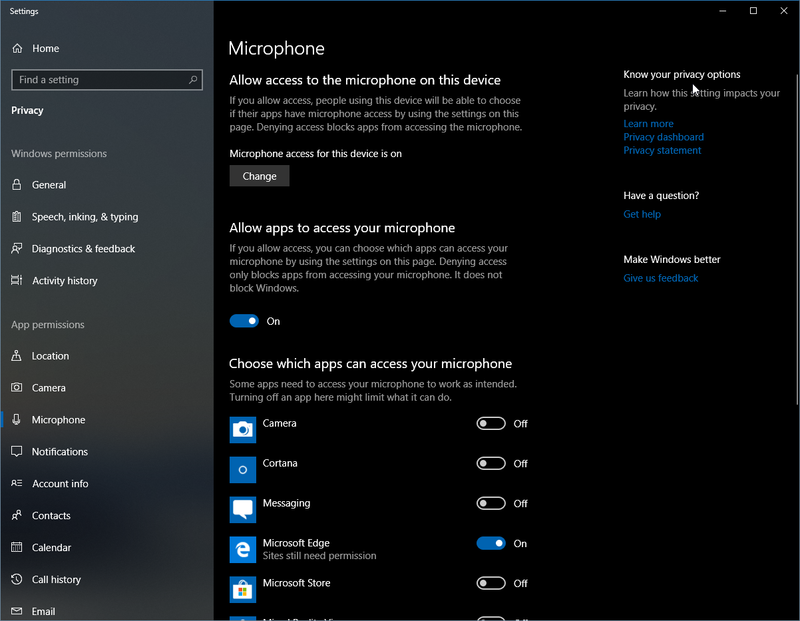 ooks like I was able to fix this after some more troubleshooting, for some reason in Windows 10 settings under “Microphone privacy settings” that “Allow apps to access your microphone” had been switched to off. Simply toggled this to on, fired up Rocksmith 2014 and was good to go.